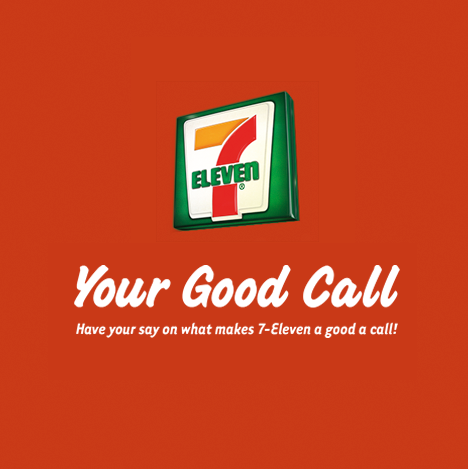 We're seeking recruits for 7-Eleven's Your Good Call online community! or you're a diehard Slurpee fanatic, we want your input. regional or even national level. Now, that's some impact for a few minutes and mouse clicks! SOUND LIKE YOUR KIND OF THING?